Two rooms: large room $260, small room $250. 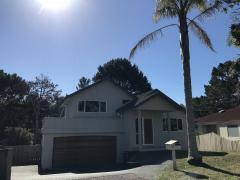 Family home in close proximity to Auckland City and Takapuna, 2 minutes walk from bus stop on major bus lane into city -excellent 2-stage bus access to Auckland CBD & Takapuna. 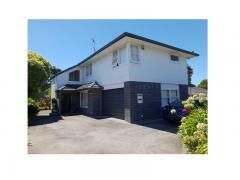 Sunny location in quiet street overlooking bush with some views of city. Warm centrally heated home with unlimited internet. 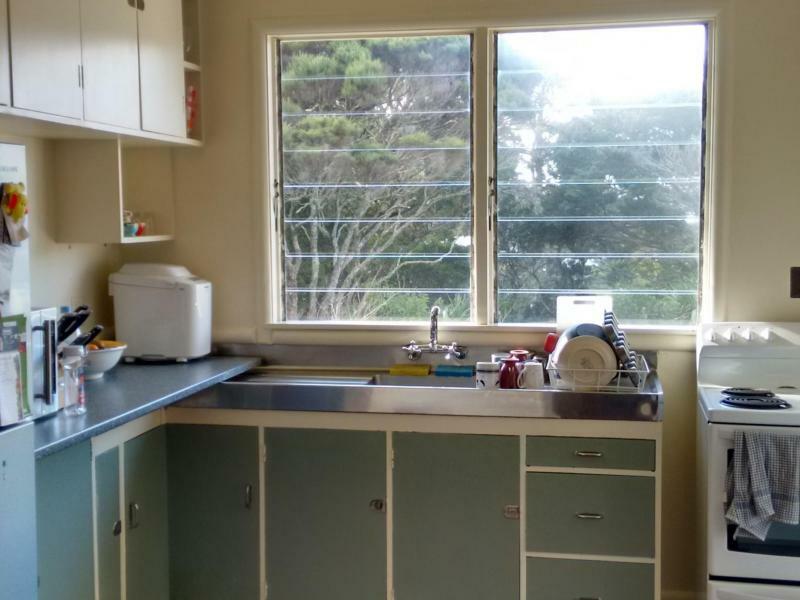 Shared bathroom and kitchen facilities. 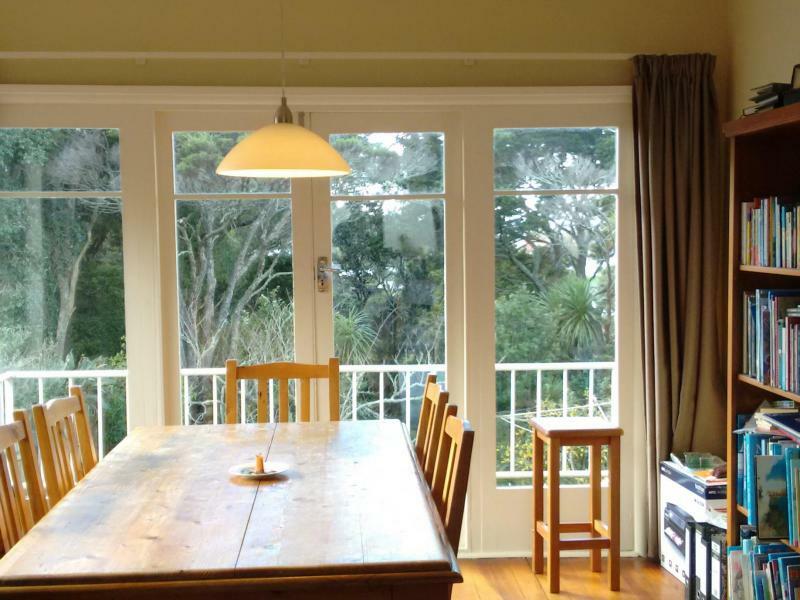 We are an English speaking, two child kiwi family with no pets that have hosted students since the beginning of 2015. As most of our students have stayed longer term, we have only hosted students from China, Korea, Singapore, Germany and Argentina to date. 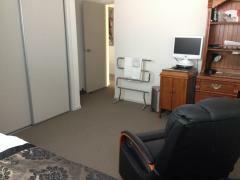 2 single rooms with desks available. 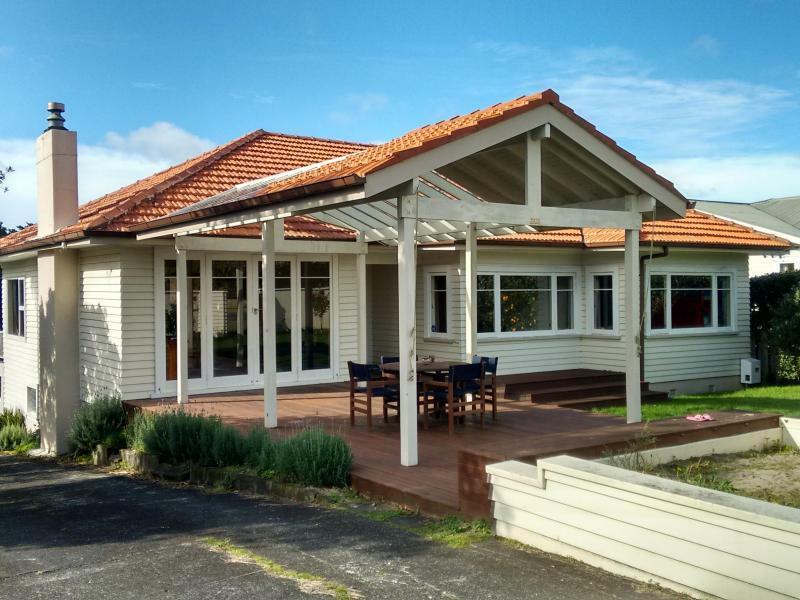 We have had a one-child family stay with us (for a year) while settling into New Zealand, so are open to negotiation with couples (double room available on request) and small families. 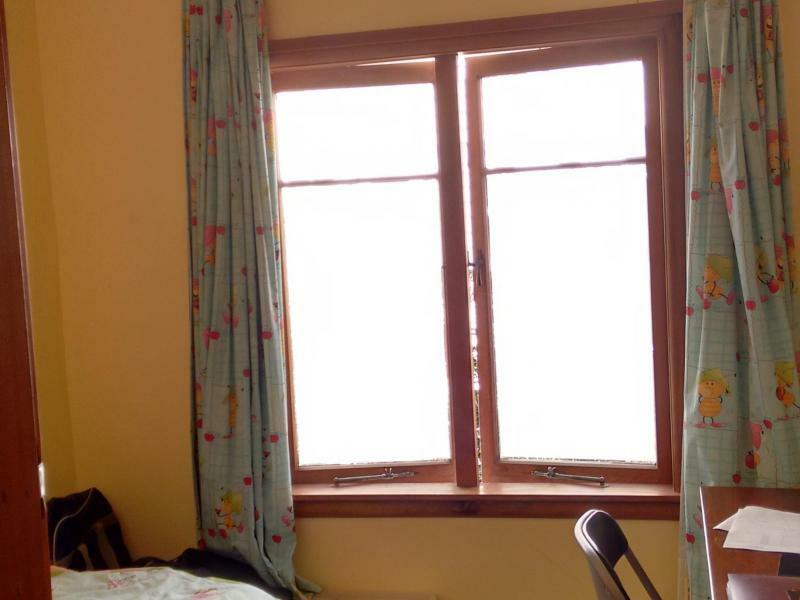 Price includes accomodation (including water, power, Internet), use of clothes washing machine and dinner. 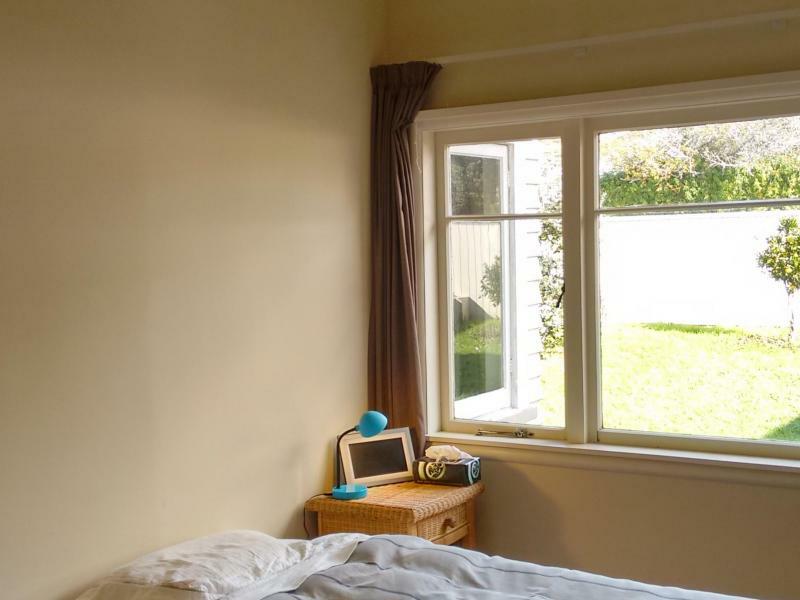 Currently the small room ($250/wk) is available from August 2019. Our family sometimes goes away camping, climbing and walking some weekends. Younger students may need to come with us and older students are welcome to if they would like to experience some other areas and outdoor activities in New Zealand. We also enjoy music; our home has a good touch sensitive keyboard available for pianists / keyboard players to use (respectfully) and students with other instruments most welcome!